Avocados have a relatively high level of fat for a 'vegetable.' But does this mean they are unhealthy to the heart as many assume? 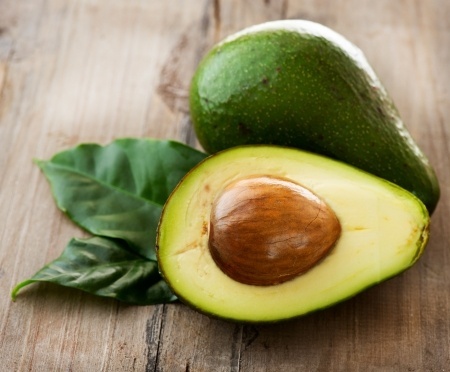 New research reveals the opposite is true and avocados are extremely heart-friendly.